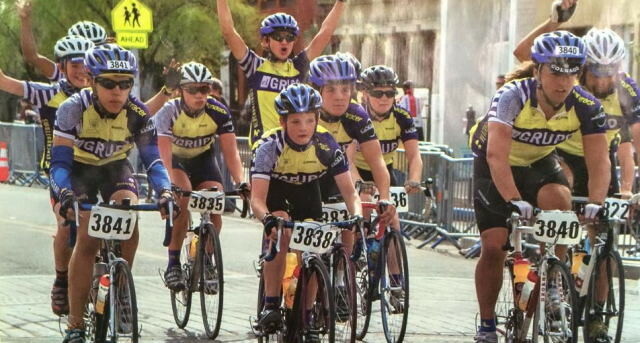 Seventeen members of El Grupo, a Tucson-based youth cycling organization, qualified for the 2015 USA Cycling Elite Amateur National Championships. It is the first time El Grupo athletes have qualified to compete in the National Championships. View local news coverage of El Grupo here. Read more about El Grupo Youth Cycling here.